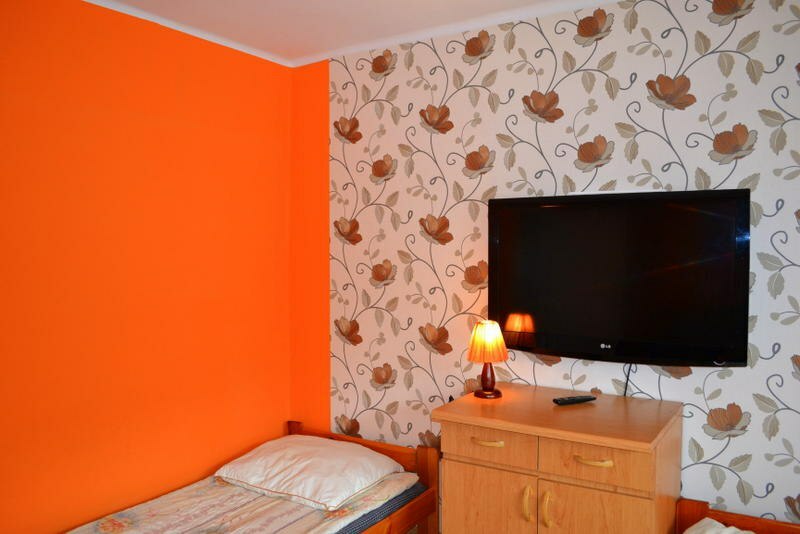 Our facility provides an excellent offer for tourists looking for accommodation in Szczawnica with good location and reasonable price. 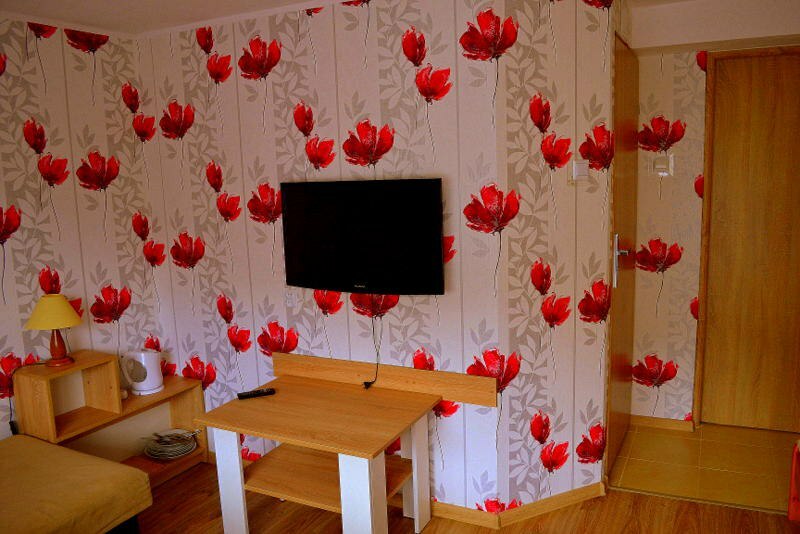 Safra villa offers space in the rooms of varying sizes, the price will satisfy every customer. For tourists who have rooms with two, three, four and five. Each room has its own bathroom, some rooms have a terrace or balcony. 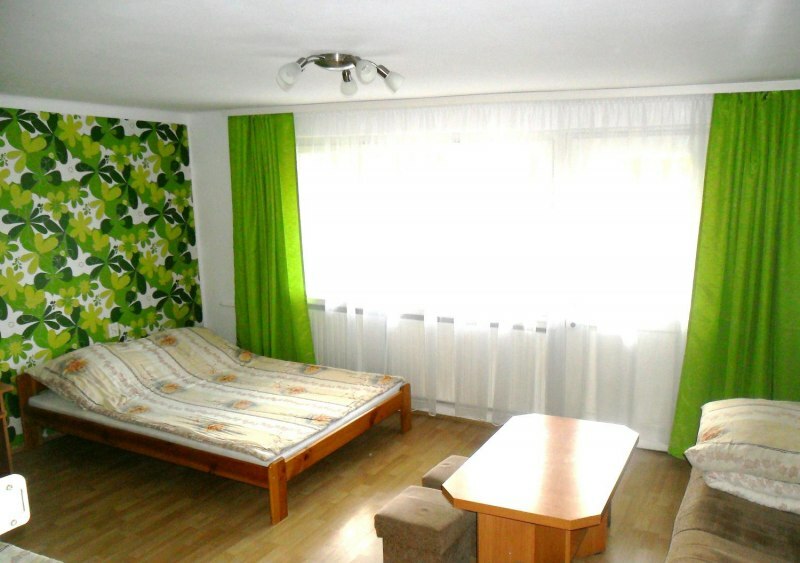 Double rooms with double beds with a bathroom in the room. 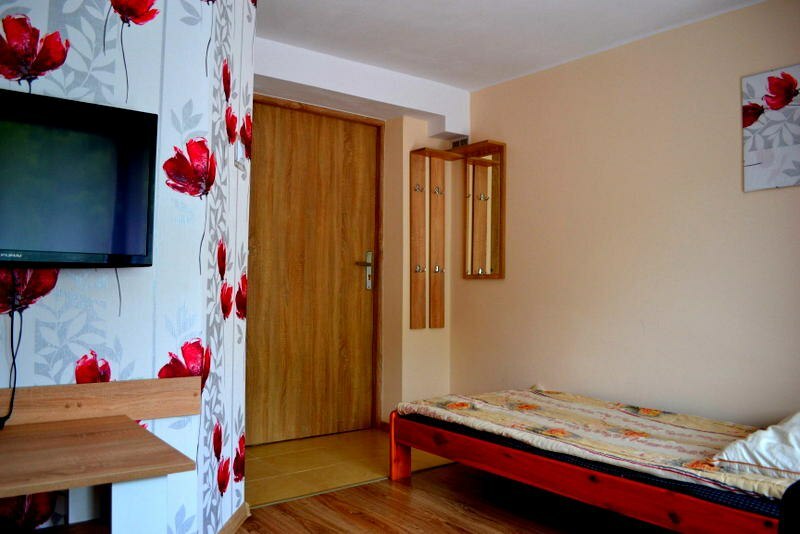 Rooms 3 -, 4 -,5-bed rooms have private bathroom, in front of each room. No rooms with shared bathrooms. 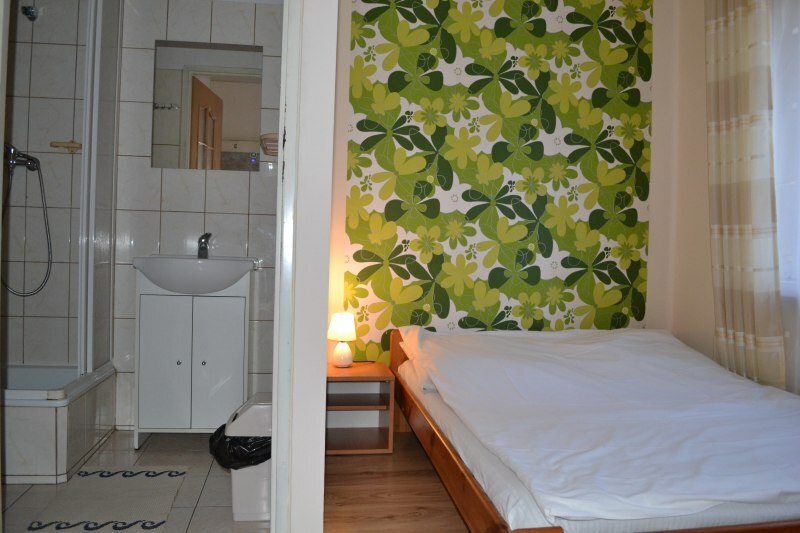 The facility is available to guests: fridge, stove, microwave, dishes, iron, ironing board, hair dryer, a small library. On request we can provide towels. In our reception you can leave your luggage for safekeeping. 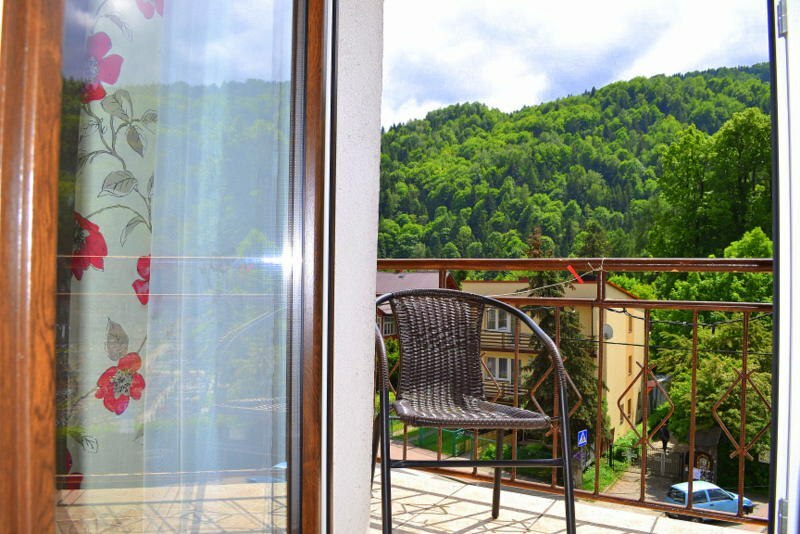 A short distance away from the villa include a grocery store, pizzeria, restaurants, descending on the promenade, bus station, lift the Palenica. We provide our guests a car park at no extra charge. 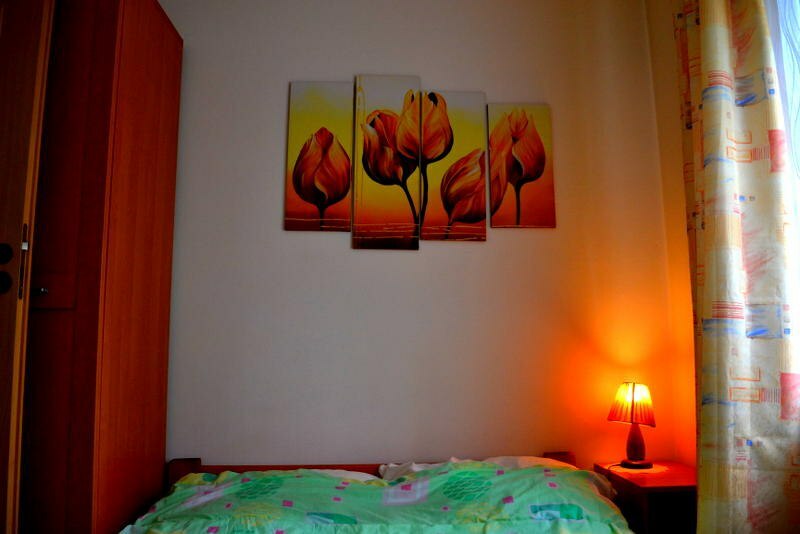 We want to stay at Villa Safra has provided our guests with the same pleasant memories. 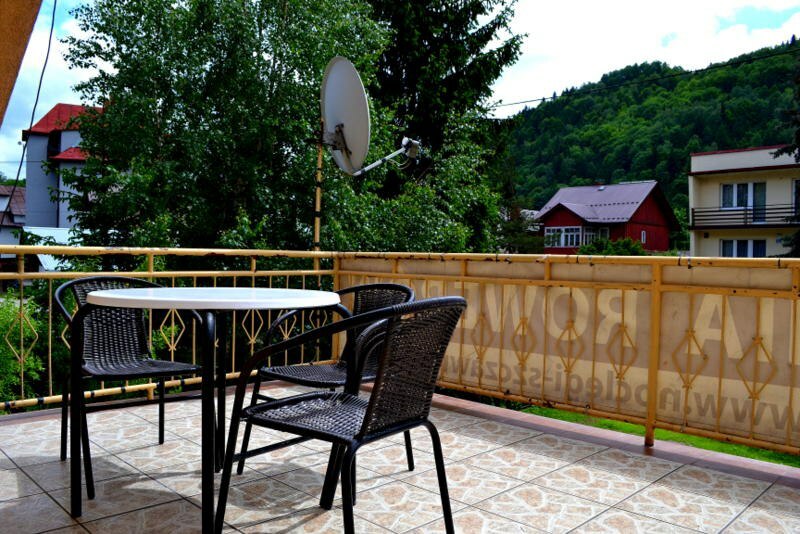 Our hotel is a perfect offer for tourists looking for nights in Szczawnica with good location and reasonable price. Willa Safra offers rooms of various sizes, the price of which will satisfy every customer. 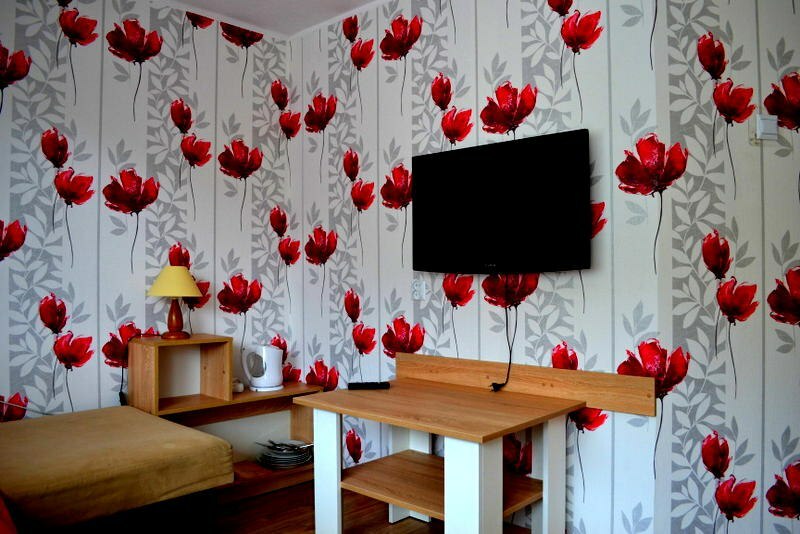 Each room has its own bathroom, some of the rooms have a terrace or balcony. The object is at your disposal : fridge, electric stove,making, dishes, iron, ironing board, hairdryer. on request the logo towels . A short distance from our Villa are : grocery shop, pizzeria, restaurants, stray away on the Promenade Pier, Bus station, extract the Palenicę. * Available to guests of the hotel also parking at no additional charge. * We own hire bicycles. * We organize sleigh rides. We want to stay in the Villa Safra provided our guests the same pleasant memories. Great owners, the location and conditions of stay. We were there with the family three times and you want to go back. This is a great place to stay with your four-legged friend , large and small family place where you can find you . Stayed there weekend little i arrive a week with the son of disabled people and I never regretted . 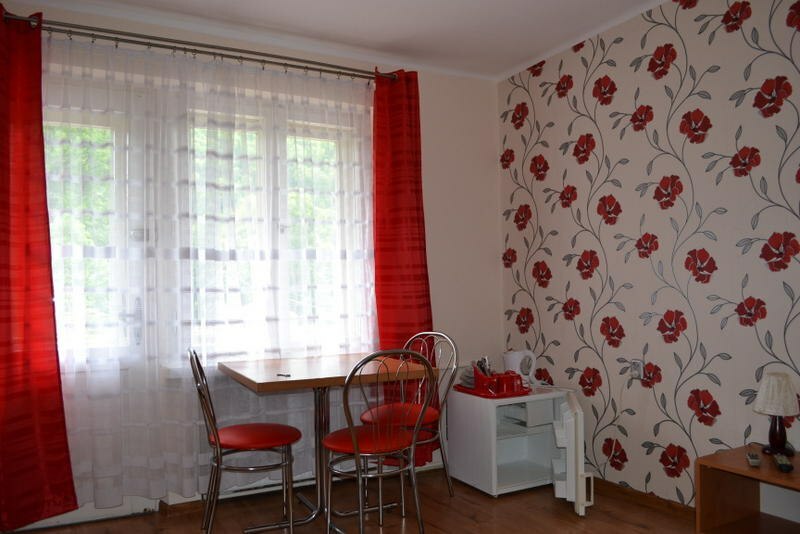 This beautiful full attractions location.That wspomne Palenice Homole walking after Szczawnica Czorsztyn and Nidzica .plenty of places where you can enjoy a good and cost effective space for disabled guests etc. etc.